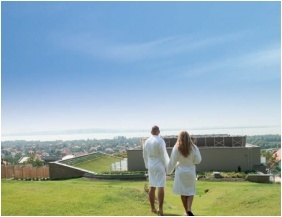 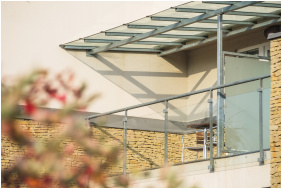 Enjoying a quiet location on a hill with panoramic views over Lake Balaton, the four star Zenit Hotel Balaton opened its gates in March 2011 and features a 600 square meter spa area. 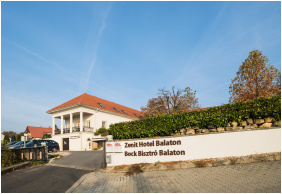 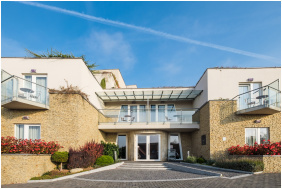 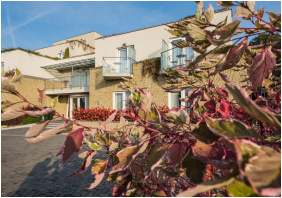 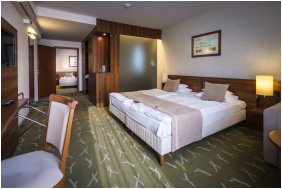 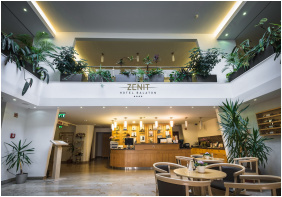 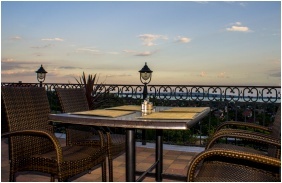 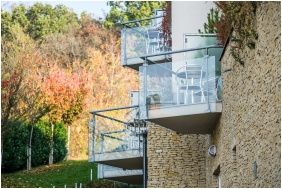 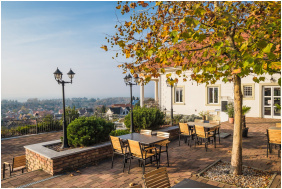 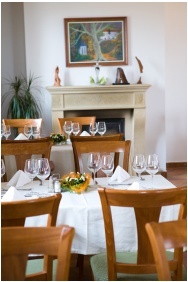 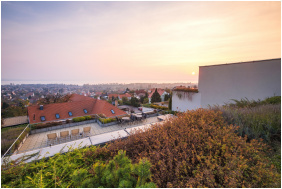 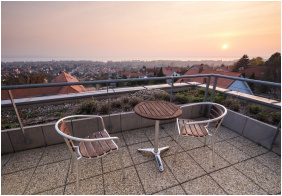 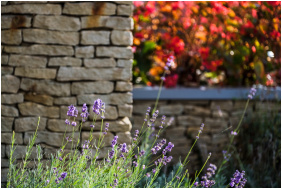 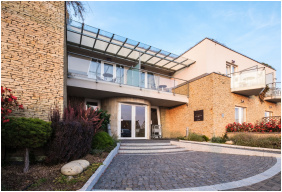 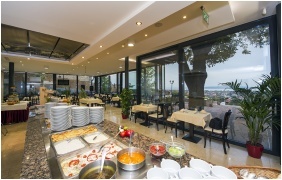 The Zenit Hotel Balaton is located on the north shore of Lake Balaton, Vonyarcvashegy in tranquil surroundings at the top of the mountain, situated on the edge of the Balaton Uplands National Park. 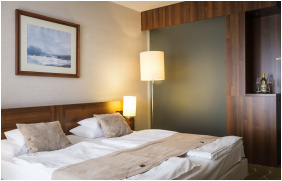 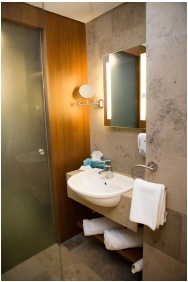 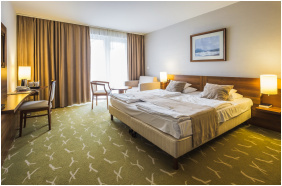 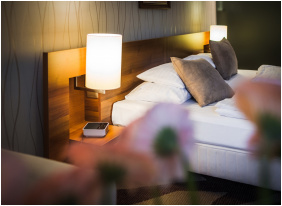 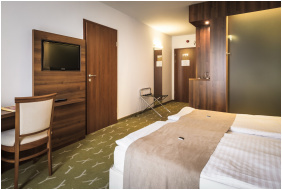 The hotel has modern, tastefully furnished rooms. 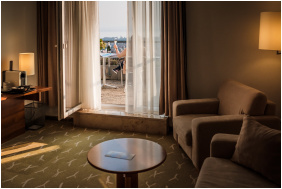 Most of the rooms give a wonderful view over the lake. 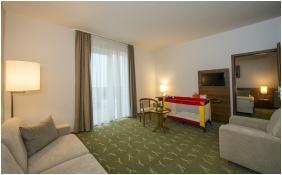 Connected rooms for families as well as suites are accessible. 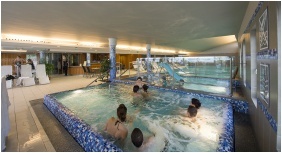 The hotel's large spa area includes an indoor pool, a Finnish sauna, a steam cabin, infra-red and aroma cabins, an ice cabin and a jacuzzi. 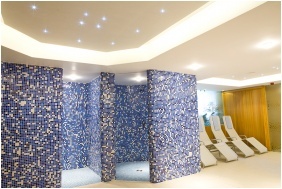 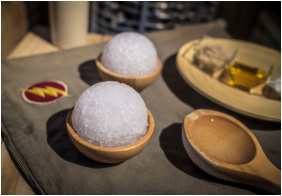 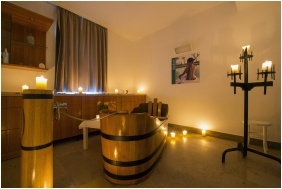 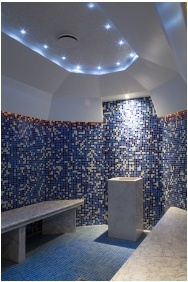 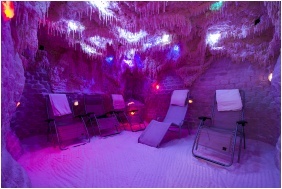 Vinotherapy treatments, massages, manicure and pedicure services are also available in the wellness center. 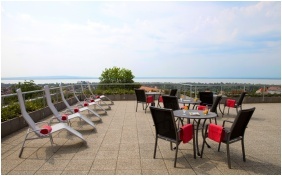 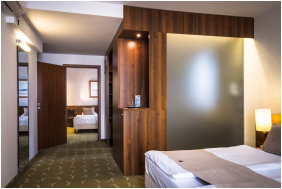 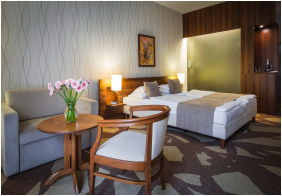 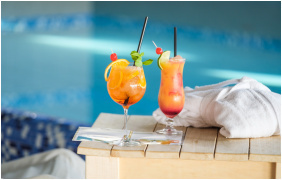 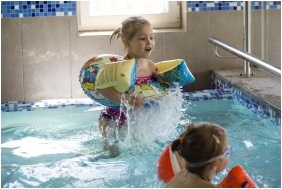 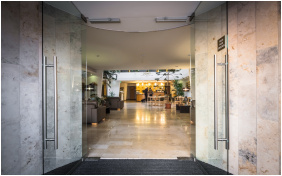 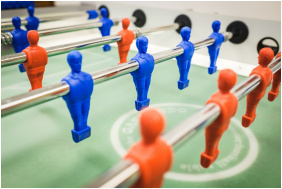 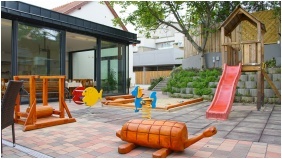 Check availability and best rates in Zenit Hotel Balaton!